Maybelline colorshow glitter mania polishes have a sand paper like texture effect; I have already reviewed Starry Nights and All that glitters from this range earlier. Paparazzi Purple is a beautiful purple colour loaded with silver glitters of different size. 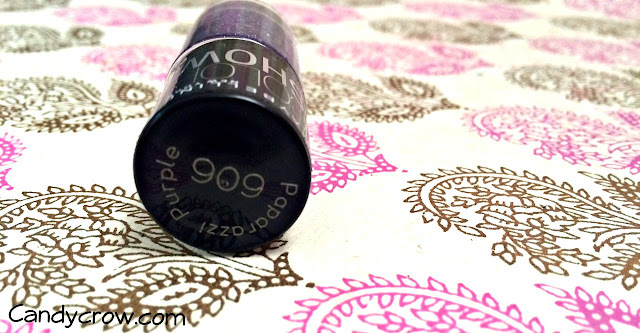 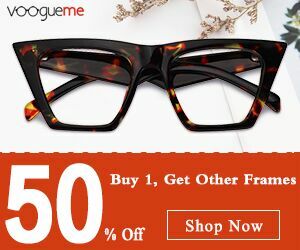 It gives an opaque finish within 2-3 coats, it last without chipping for 3 days. 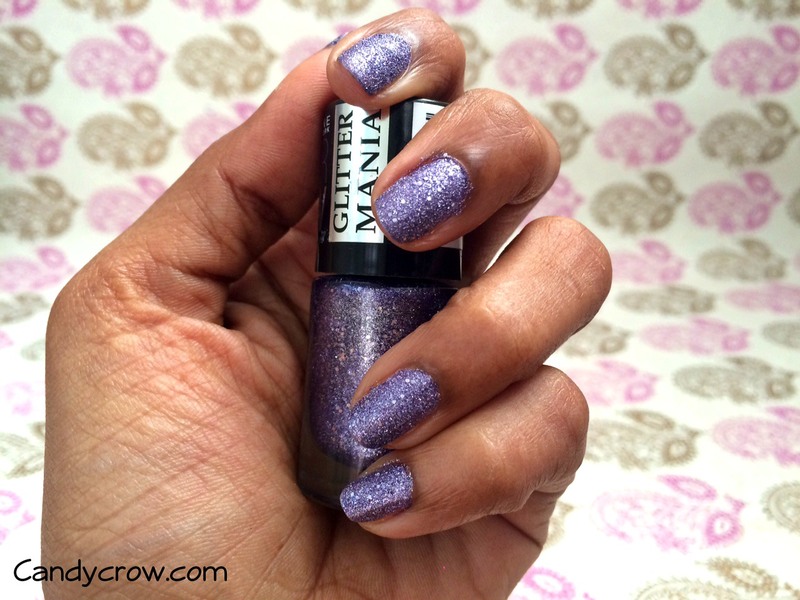 Glitter mania polishes are a bit tough to remove when compared to the regular nail colours. 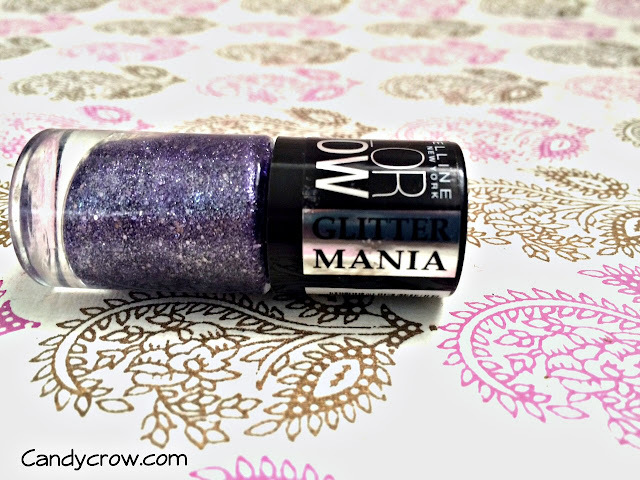 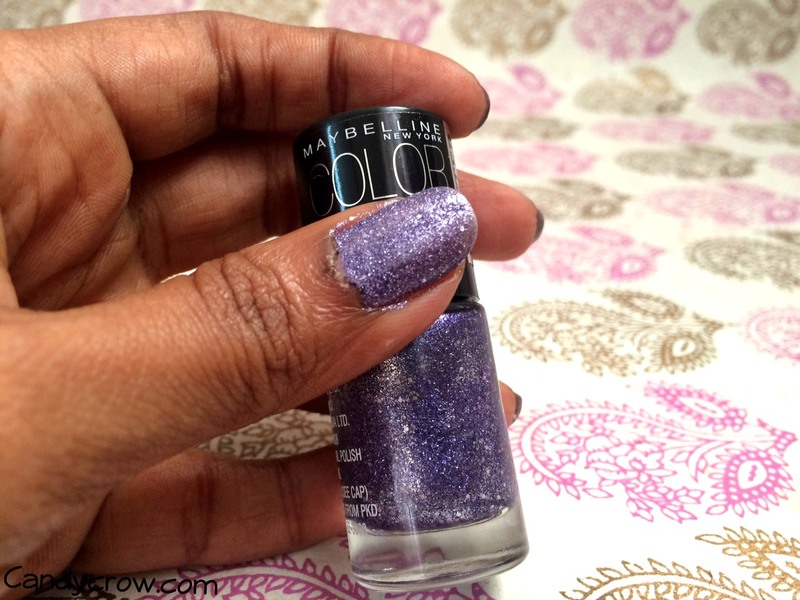 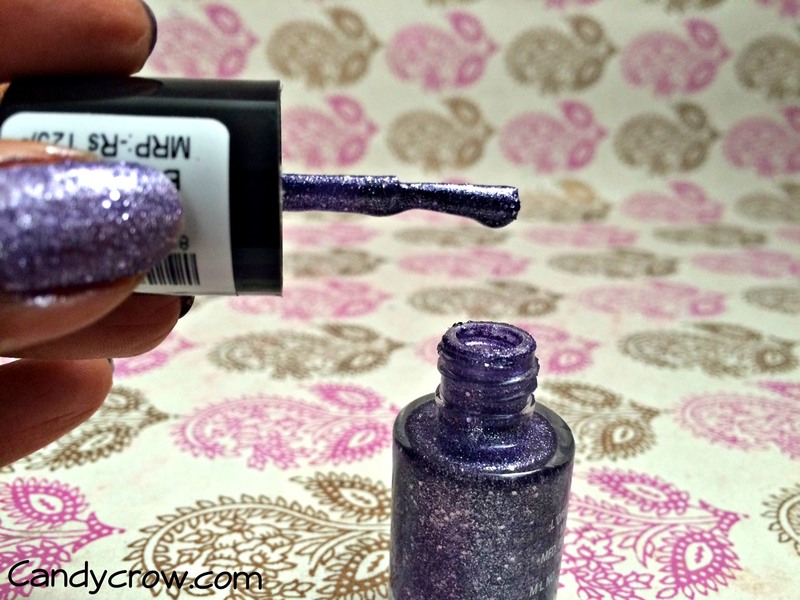 Overall, Maybelline glitter mania polishes are a good deal for the money we pay. 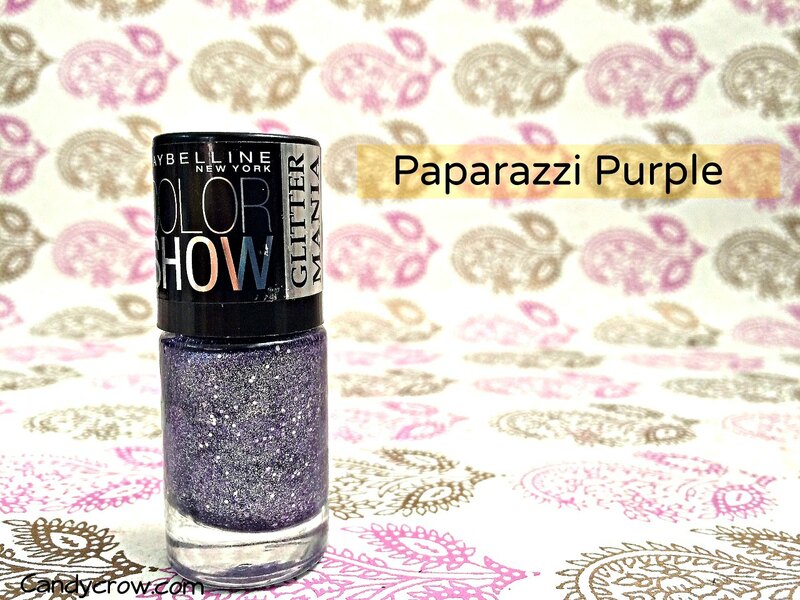 Must try for glitter lovers.